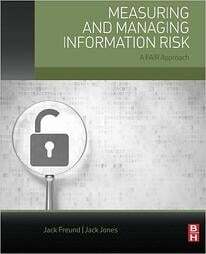 Risk quantification has been the holy grail of the information security and operational risk worlds. That being said, skeptics are quick to say "Quantification can't be done" and practitioners are seeking to learn about a solution from top to bottom. The type of questions we receive around the FAIR model range from surface-level questions to nitty-gritty questions. We've tried to answer some of these questions to aid you in your journey of learning FAIR. Our new FAIR FAQ page answers simple questions like "What is FAIR?" to subjective questions like "Is FAIR going to work well for my organization?" As a community, we want to keep an open discussion around the FAIR model. I invite you to comment in the text box below and ask a question. If you don't feel comfortable posting publicly, don't hesitate to fill out our contact us form. 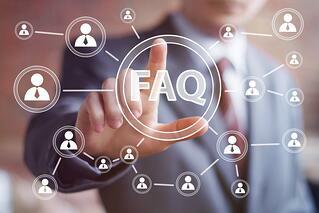 Our experts will answer you and add your question to the FAQ page.